Ideally situated close to Grafton Street, this old watering hole has been providing liquid refreshments and sustenance to the people of Dublin since 1822. They have a great selection of craft beers, whiskeys and gins for you to try, along with amazing food. 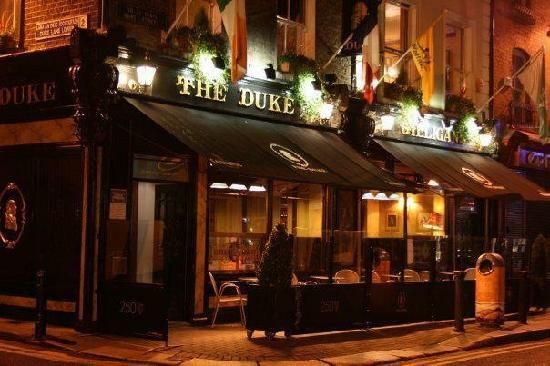 The Duke is a great place to escape the hustle and bustle of busy Grafton Street.